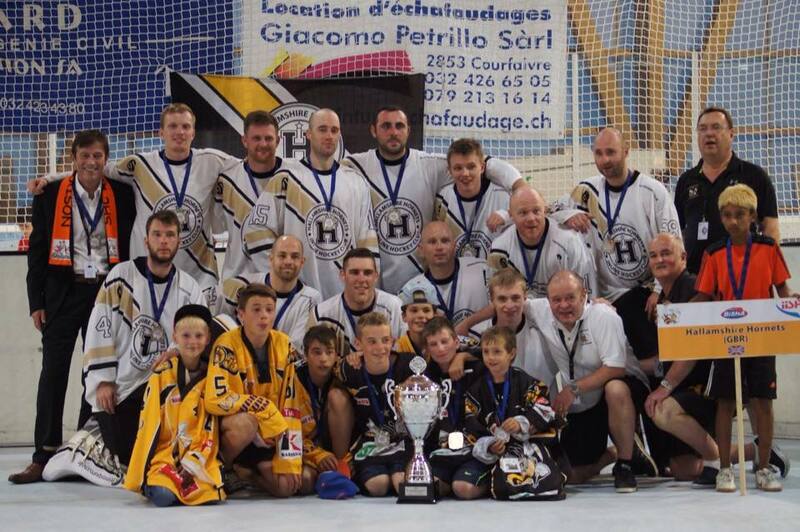 Borehamwood Crusaders and Hallamshire Hornets to play at Men's European Cup in Givisiez, Switzerland this weekend! Borehamwood Crusaders and Hallamshire Hornets are playing at the Men's European Cup in Givisiez, Switzerland this weekend! The other participating teams are: IHC Irish Moose Linz (Austria), ISV Tigers Stegersbach (Austria), CBS Sport Panthers (Denmark), CPH. Vikings (Denmark), HC Köln-West Rheinos (Germany), Samurai Iserlohn (Germany), TV Augsburg (Germany), SHC Bienne Seelanders (Switzerland), SHC Givisiez (Switzerland) & SHC Rossemaison (Switzerland). TV Augsburg (Germany) are the defending champions. Borehamwood Crusaders are double National Champions and have a good mix of youth and experience, but are yet to transfer their domestic dominance to Europe. Could this be their year? 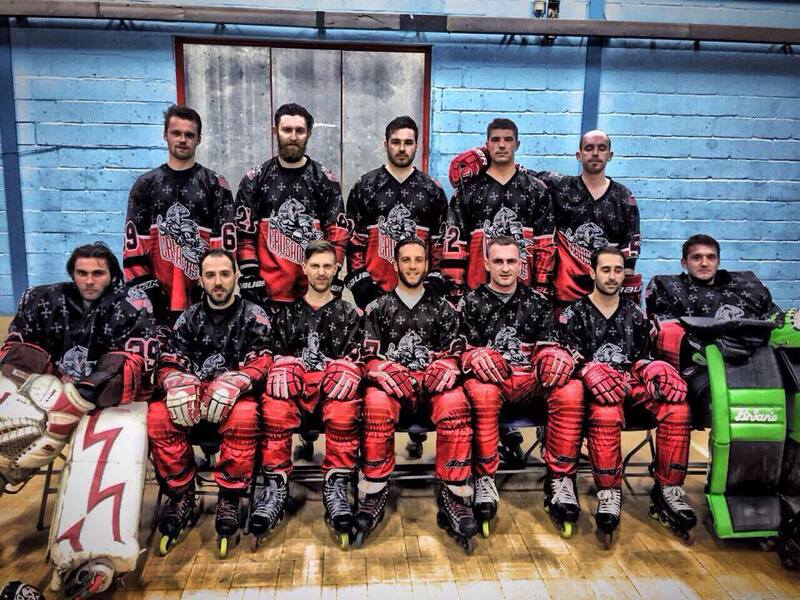 Hallamshire Hornets are a very experienced team and will be looking to continue their superb European form. They have been arguably the most consistent team in Europe over the last 5 years and will be looking for a repeat of their win in 2009. Hornets 2015 European team: Richard Walsh (C), Mark Hallam (AC), Alex Birch (GK), Daniel King (GK), Alex Pearman, Dave Rainbow, Joey Ganley, Matt Tarpey, Matt Viney, Scott Glover, Tom Sweet, Pete Cox, Andy Baybutt, James Archer & Richard Lawrenson.